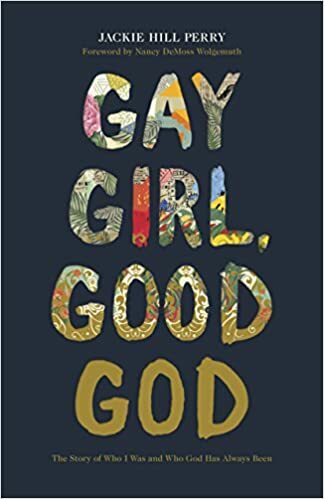 The lyrical tone that Jackie Hill Perry sets from the first words in Gay Girl. Good God is woven throughout the entire book so beautifully. She shares her story with such grace & hope. I love the fact that this book does not come across as a "conversion therapy" type of thing. But one of truth. It handles it all with love & nothing harsh or judgmental. This is a book for anyone to read. No matter if you yourself struggle, or just want to know how to minister to & love those that do. After reading tons of other raving reviews from those that were once fully embracing the LGBTQ life, you can't help but want to know more. Jackie Hill Perry is a poet who shares her life backed up with scripture. A must read! I was sent this book from Lifeway to review for my honest opinion.